Ipsos I-Say is one of the largest market research companies, developed in 1975, with more than 15,000 employees. This company works with more than 5,000 clients in more than 80 countries around the globe. Ipsos I-say is a leading survey provider conducting more than 60 million interviews per year. 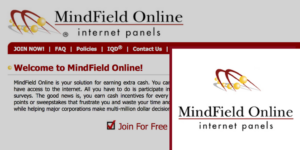 All new members that sign up, will automatically have a chance to win a $1000 cash sweepstakes. In addition to taking surveys, members will get the opportunity to play the “Poll Predictor” game where you can earn more cash and win prizes. Each time a member clicks on a survey, you are automatically entered into a monthly draw where you have the chance to win with one of 56 prizes. Ipsos I-say loyalty program is pretty awesome as well. 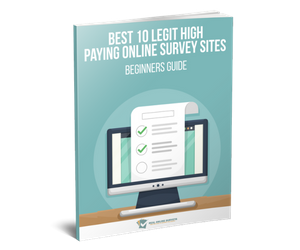 You will have higher earning opportunities when you complete more surveys. 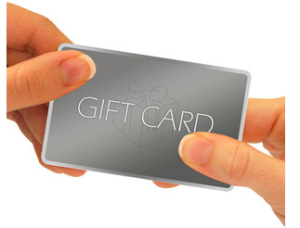 You will have the option of whether you want to get paid cash, amazon gift cards, prizes, or by donating your earnings to a charity/organization. To become a member for Ipsos I-say, you must be at least 14 years old with a valid email address. To join as a member for Ipsos i-Say, click the link below for you country. You will have the option to register by email or with your Facebook account. If you are looking for an awesome survey site, then you definitely join Ipsos I-Say. Best of all it is 100% free and who knows you maybe one of their lucky sweepstakes winnings. Please note: This post may contain my affiliate link. However this does not influence any of the information shared, which is always legitimate. Please read my disclosure policy here.